BlueSky Personnel Solutions Free employee breakfasts or laptop – which one is mission critical for business? Admit it. We’ve all had a little bit of Google office envy. From gourmet cafeterias and nap pods, to in-office slides that take you from one floor to the next with childhood whimsy. 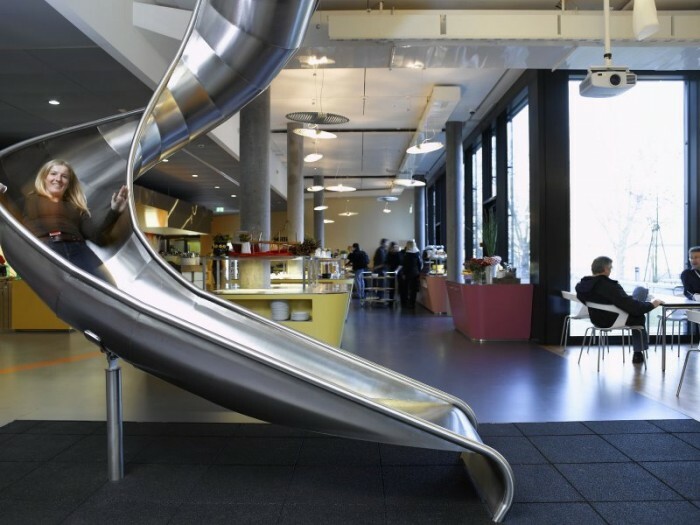 In most workplaces, these features would be described as nice-to-have employee perks. After all, how can one really measure the impact these benefits have, when compared to their costs? According to Harvard Business Review, the company Pivotal in Silicon Valley, that provides free gourmet, catered breakfast to employees every morning, considers such expenditures as mission critical – as important to their business as buying computer equipment for employees. 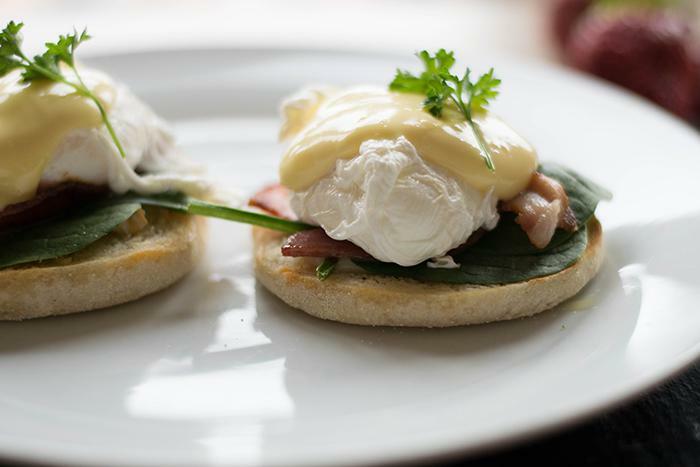 In a world where agility, growth-hacking and stand-up meetings have become the buzz words for the day, expensive, catered, free employee breakfasts seem a bit out of place, right? Wrong – or so it seems based on trends among key employers who are dominating “employer of choice” categories today. So, what is the invisible power behind free eggs & ham for employees at work? The likes of Google, Facebook, Dropbox, Twitter, Airbnb, Dropbox, Eventbrite and a host of others are all doing it – offering employees free daily nutritious, gourmet and sometimes even organic meals. So, what are we missing? Do they know something that we don’t? By offering these catered meals at a set time each morning, employees (be it morning people or night owls) all show up for breakfast at the same time, and therefore naturally sync into the same work schedule as their colleagues. Well-fed employees are less likely to hit a brick wall part way through the morning that could derail them from work, in search of mid-morning snacks. When employees from different departments come together each morning for breakfast, collaboration and connections happen naturally at that time. It eliminates the need to then hang out in a hallway part way through the day to catch up socially, which takes time away from work. This statement is quite telling. It implies a deep trust in supporting intangibles that can’t always be directly measured with strict metrics. What value can one place against collaboration, when justifying costs that must be put against it? It’s hard to measure, but we know collaboration is critical to business success. The critical lesson here for us as HR and hiring managers is that human capital management no longer consists of treating employees as assets to be used in a robotic, clocking-in/clocking-out model. As human beings, we don’t work that way. The future of work, which is arguably already here today is about considering the whole person as an employee. We must consider our employees’ personal and social habits and needs, and invest in them wholly – even when the intangible benefits cannot be tangibly measured with a formula. Those intangible benefits often have an exponential impact on business, far beyond the impact of a lone purchase order of a laptop. Have you come across any great examples of “mission critical perks” that are changing our workplace today? Please share it with us on our social media channels. We’d love to hear from you!